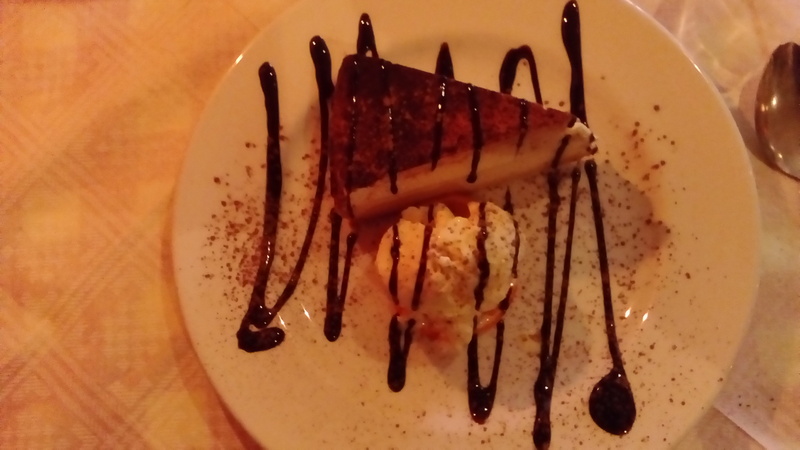 Enjoying a meal out on Easter Sunday, I ordered Cheesecake for dessert. When it arrived, I was amazed to find that I had two sweets for the price of one – cheesecake and ice cream. As I am supposed to watch my cholesterol levels, I had to smile! This week’s photo challenge from the Daily Post is Smile.